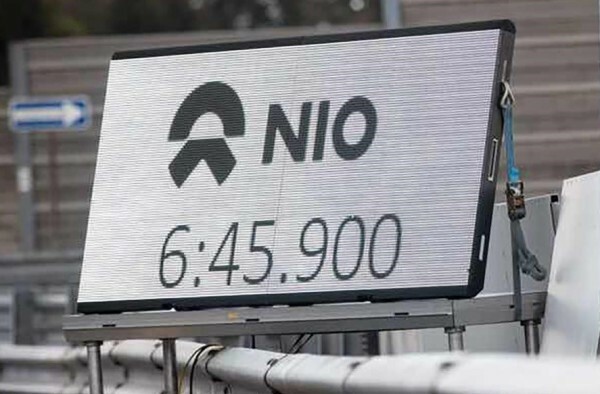 It wasn’t that long ago that the new electric super car NIO EP9 shook the auto world by setting the world’s quickest autonomous lap at the Circuit of the Americas in Texas, but already they have broken yet another record. This one was their own, the EP9’s Nurburgring lap record which the new attempt improved by nearly three seconds. In this new attempt NIO Ep9, this time with a driver at the wheel, managed to go around the Green Hell in 6 minutes 45.900 seconds. As you can see in the video the lap was largely silent except for wind and tire noise, but you can feel the g forces produced by the car’s 1360PS (1342 bhp) being unleashed even in the footage. The EP9 has a top speed of 313kph (194mph) and accelerates from 0-200kph (0-124mph) in 7.1 seconds. 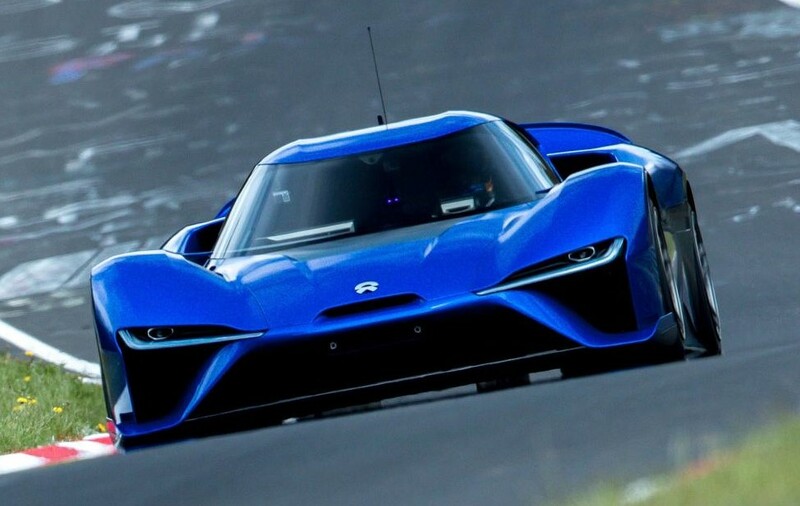 By now I’m sure you all want one of these NIO EP9s and why wouldn’t you, it’s awesome. 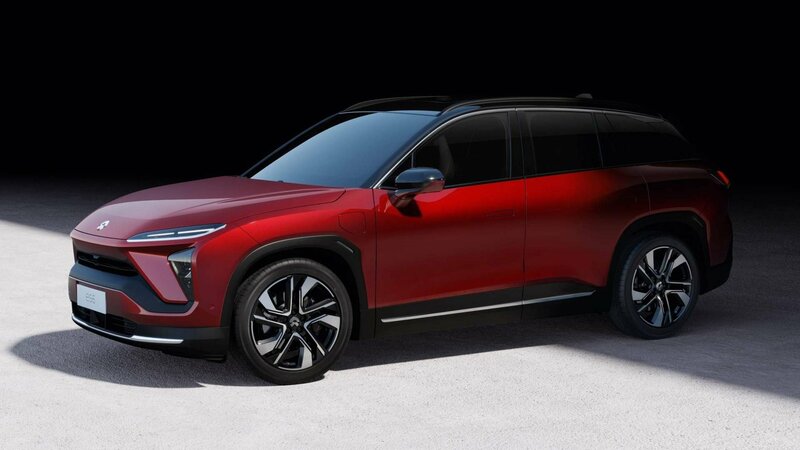 But there is a slight problem with that, and that is they are making only ten built-to-order cars each with a base price of 1.48 million USD. 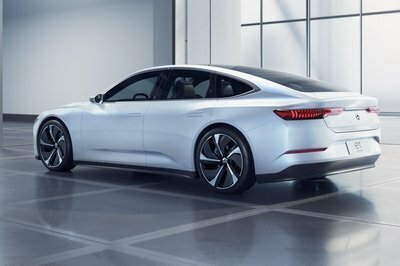 So even if you have the money you still may not be able to get one. The post NIO EP9 Sets New Nurburgring Lap Record appeared first on Motorward.